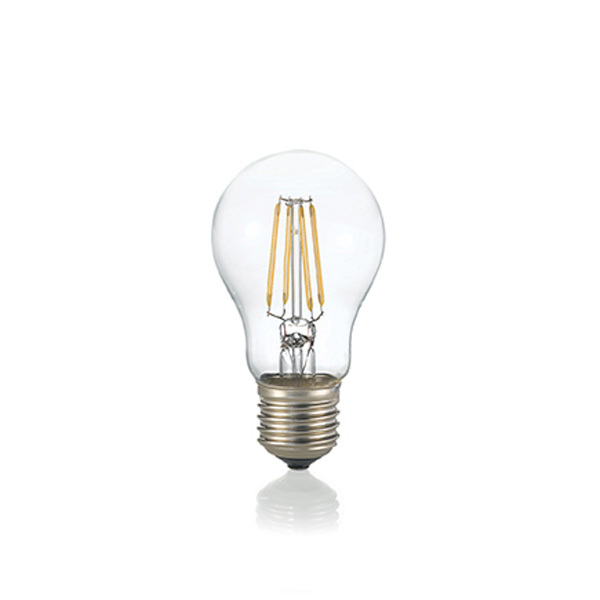 Ideal Lux 8W bulb is a true reproduction of traditional bulbs appearance. Available transparent or white to obtain diffused light. Low energy consumption, long life and simple replacement.